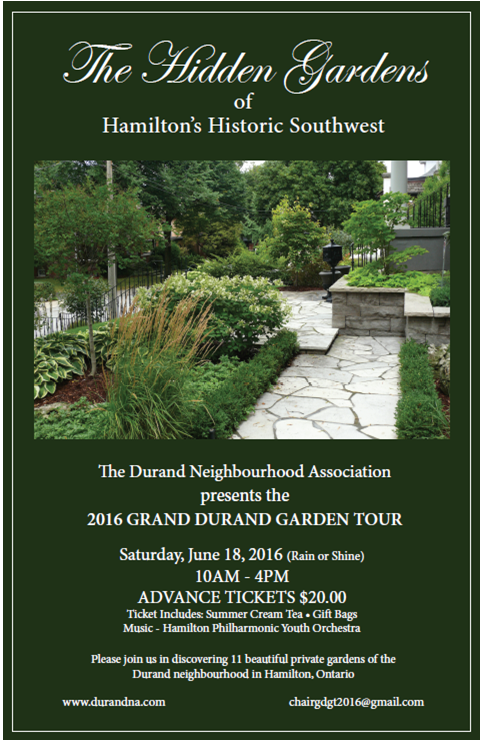 This is the fourth tour that the Durand Neighbourhood Association has hosted. Tours in 2007, 2010, and 2013 sold out. Do not be disappointed. Make sure to get your tickets early. 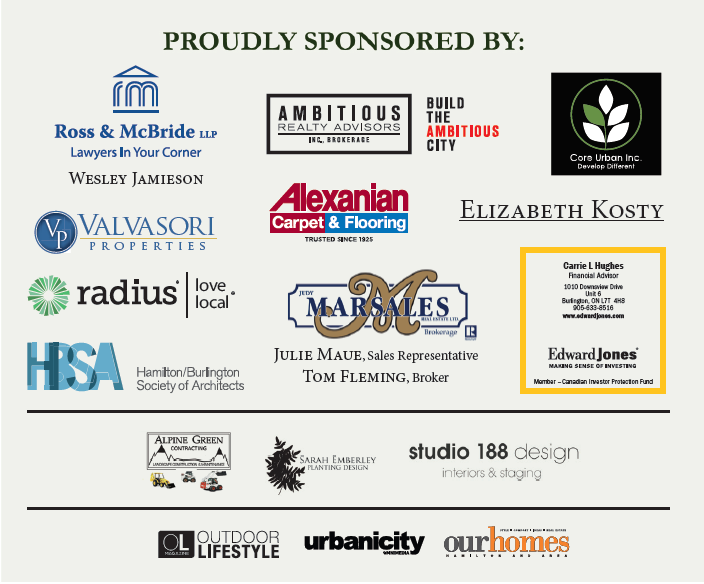 1 comment on "Grand Durand Garden Tour"